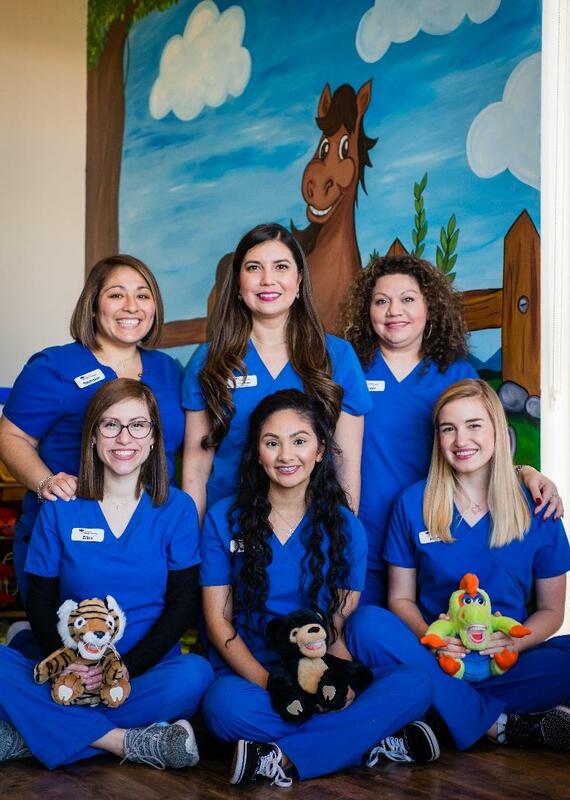 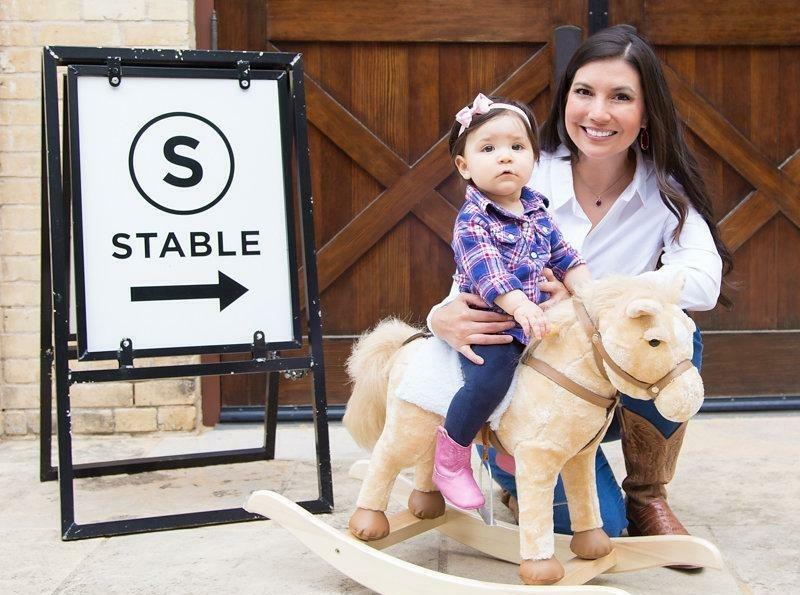 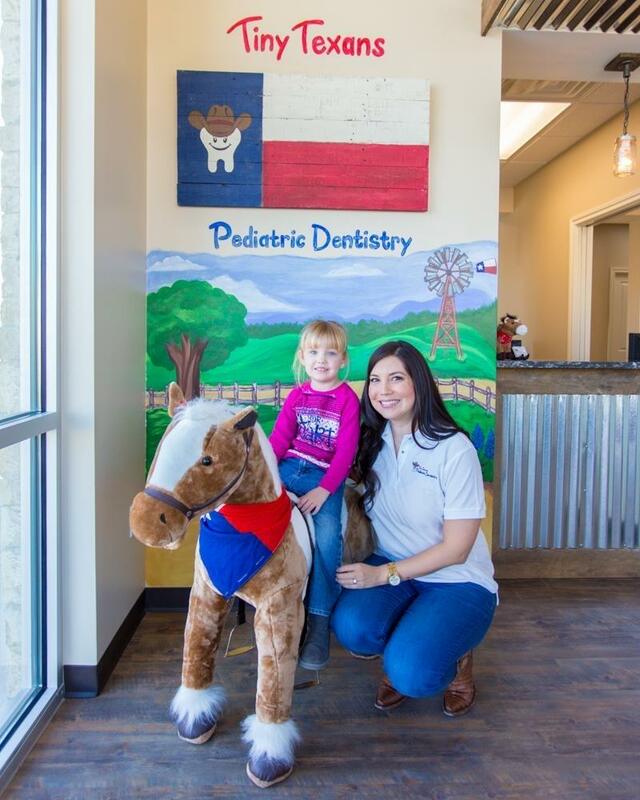 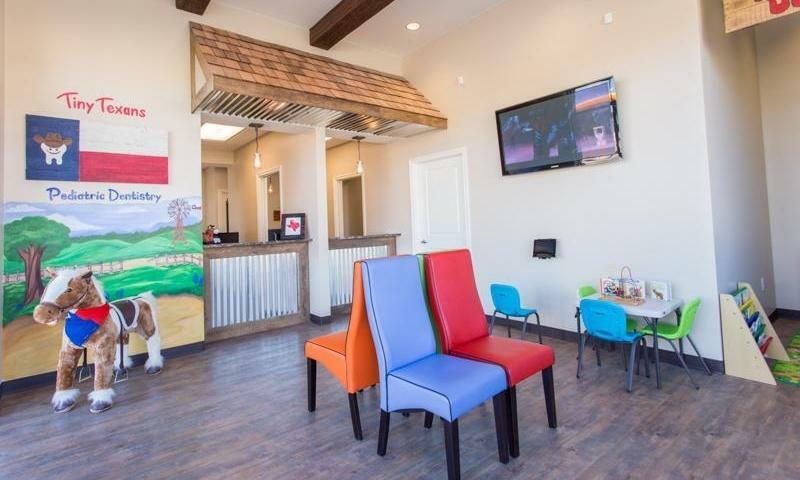 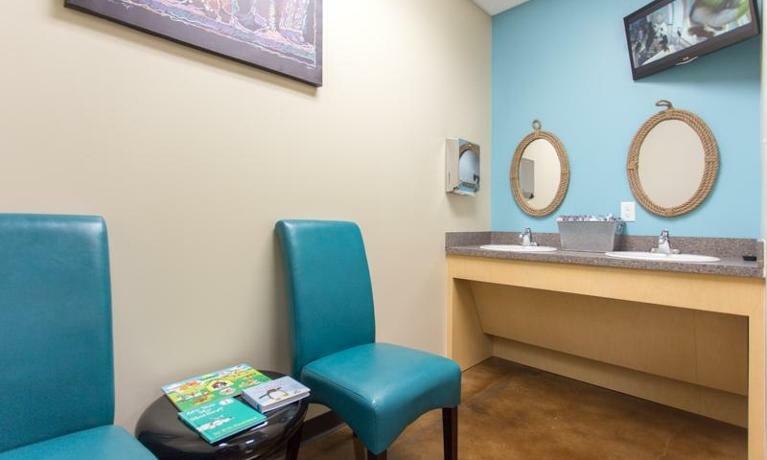 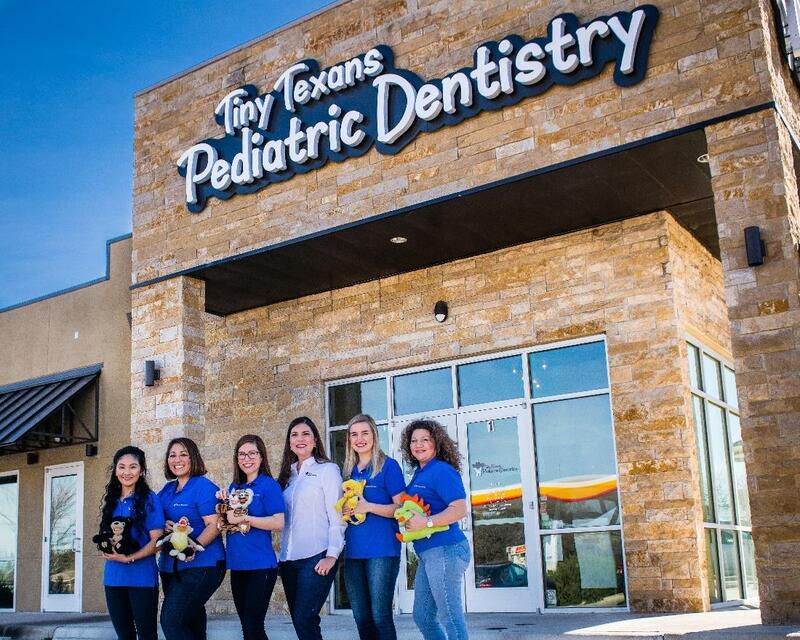 Please enjoy these pictures of Tiny Texans Pediatric Dentistry. 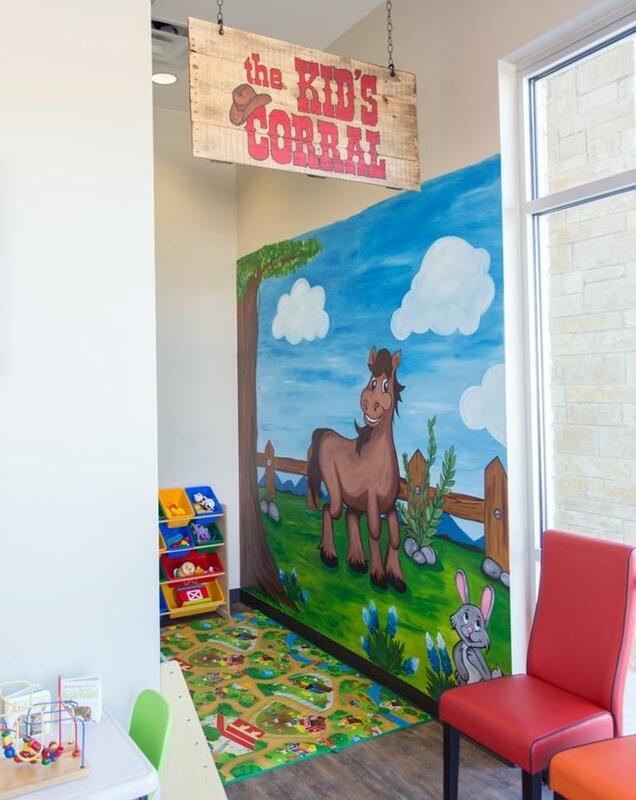 From our play area for kids that is well-stocked with toys and games to the televisions playing cartoons in treatment rooms, our office was designed with patient and parent comfort in mind. 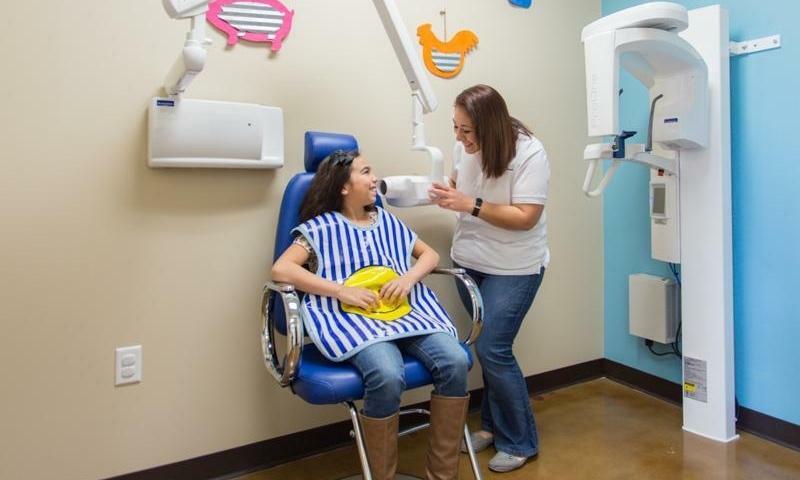 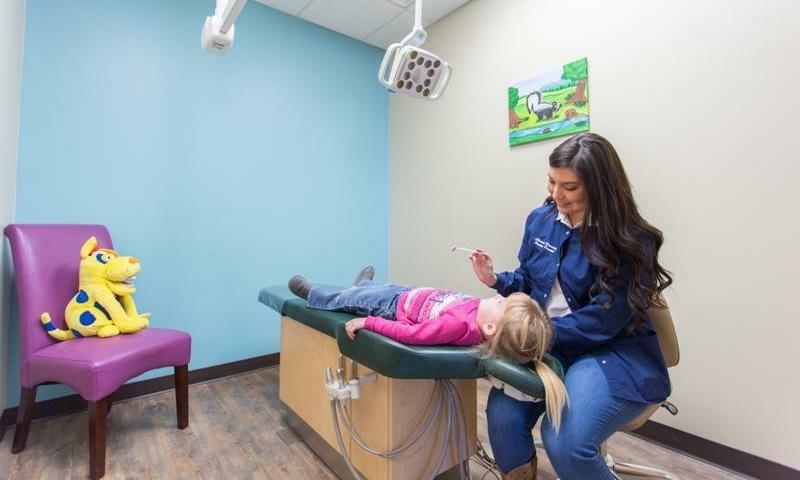 When your child is relaxed and comfortable, we are able to complete the necessary preventative care and treatment to give him or her a solid foundation in dental health.